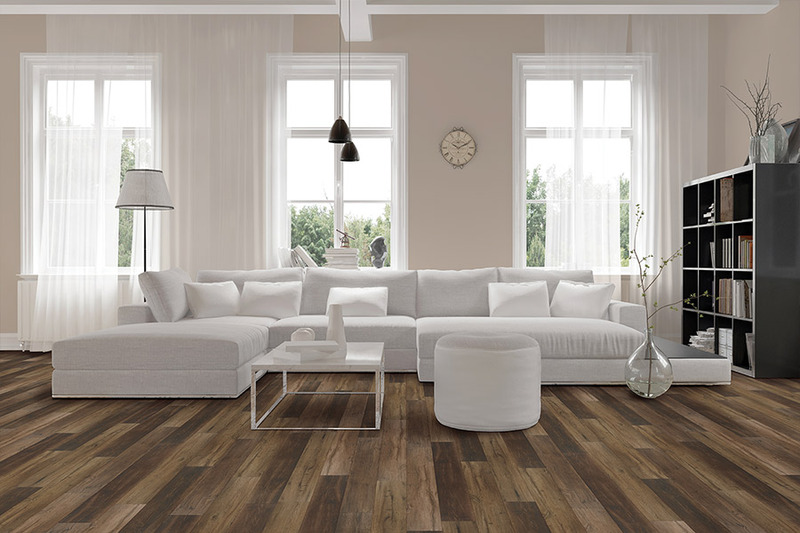 As you shop for a new flooring option for your Annapolis, MD, home, you might find yourself torn between your desire for a beautiful option and a practical one. If this is your struggle as you shop for new flooring, then good news: You can have your beauty AND practicality by opting for waterproof flooring! As its name plainly states, waterproof flooring is -- well -- waterproof. So, should daily life or something as dramatic as a flood affect your Annapolis home's flooring, you can rest assured that that flooring and your home itself will be protected thanks to this option. The reasons to get waterproof flooring don't stop at its protective qualities, though. 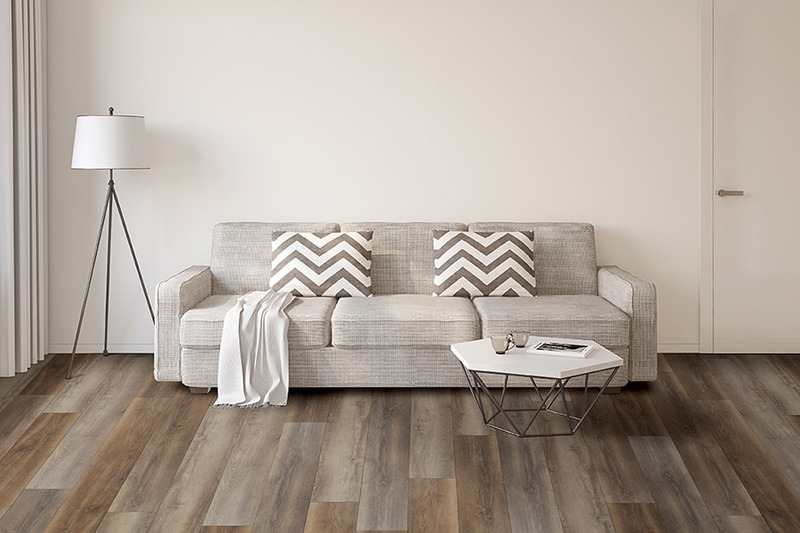 This flooring option comes in a variety of beautiful designs that are sure to complement the design of your home, making waterproof flooring as beautiful as it is practical. 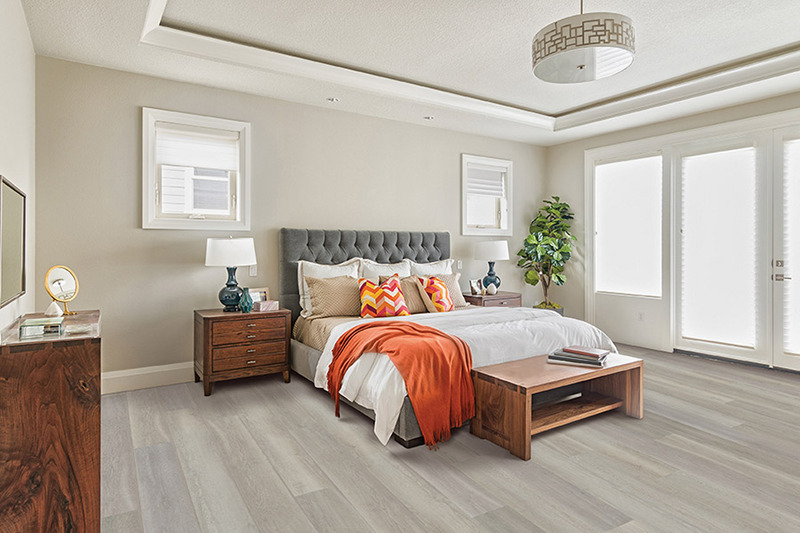 You may not feel a particular need to install waterproof flooring in, say, your bedroom or living room. After all, it's not as though you should expect any significant amount of water to be present in those rooms. So, it would be a pretty big waste of your money to install waterproof flooring in them. Your kitchen and bathroom, on the other hand -- that's a different story. After all, your kitchen and bathroom are going to be ground zero for water damage should their plumbing installations experience issues. Should that happen, you'll be happy to have waterproof flooring in your Annapolis home. This flooring option will prevent excessive damage that can occur because of plumbing issues, helping to save you money and headache when already-costly and frustrating plumbing issues occur. You Won't Have to Sacrifice Looks for Functionality! 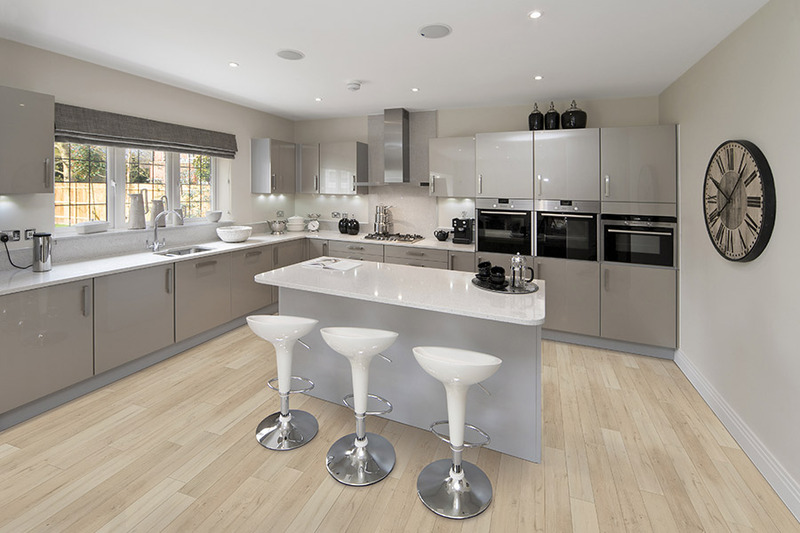 If you're the practical type of homeowner, then you're likely already sold on waterproof flooring. 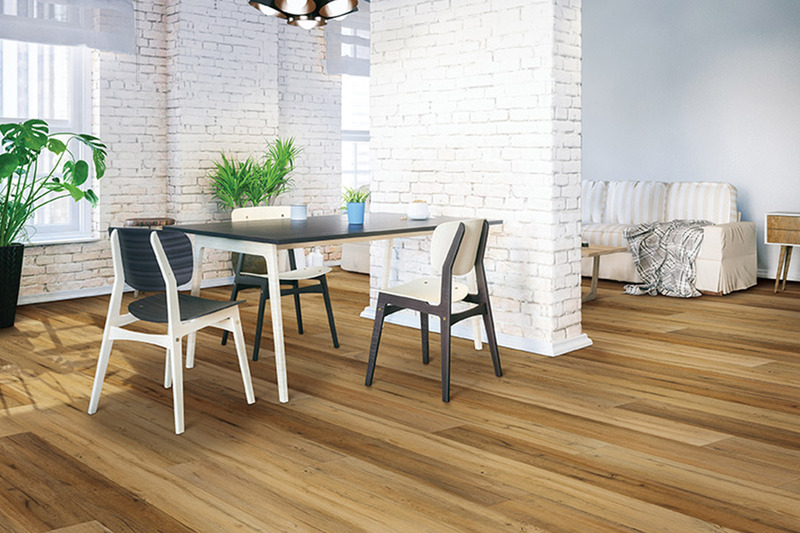 However, most homeowners care about aesthetics as well as functionality, so you might feel hesitant to settle for a flooring option that offers function but not form. If that's how you're feeling about waterproof flooring, then good news: You have no reason to feel that way! Waterproof flooring is available in a variety of stunning designs. These designs range from basic tile all the way to faux hardwood, and they are all available in a variety of shades and colors. So, with waterproof flooring, you can find the flooring option that will best complement your Annapolis home. 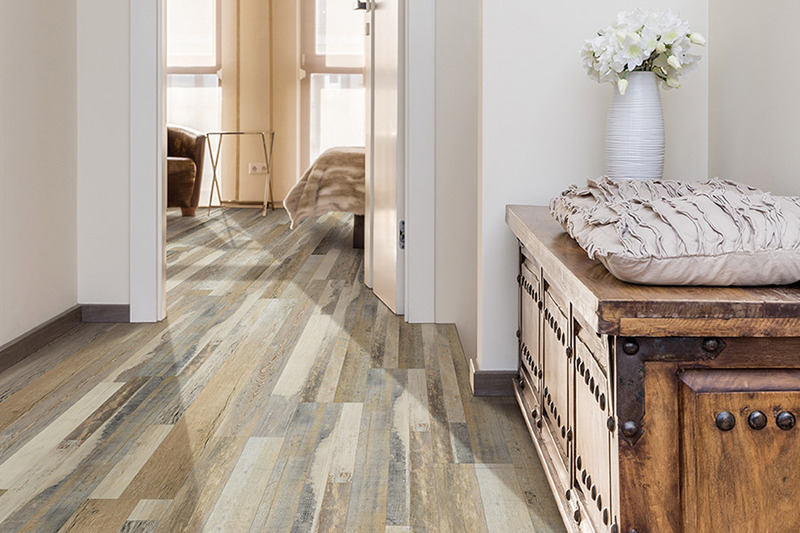 Don't sacrifice form for function -- enjoy both with waterproof floors!